In brief. 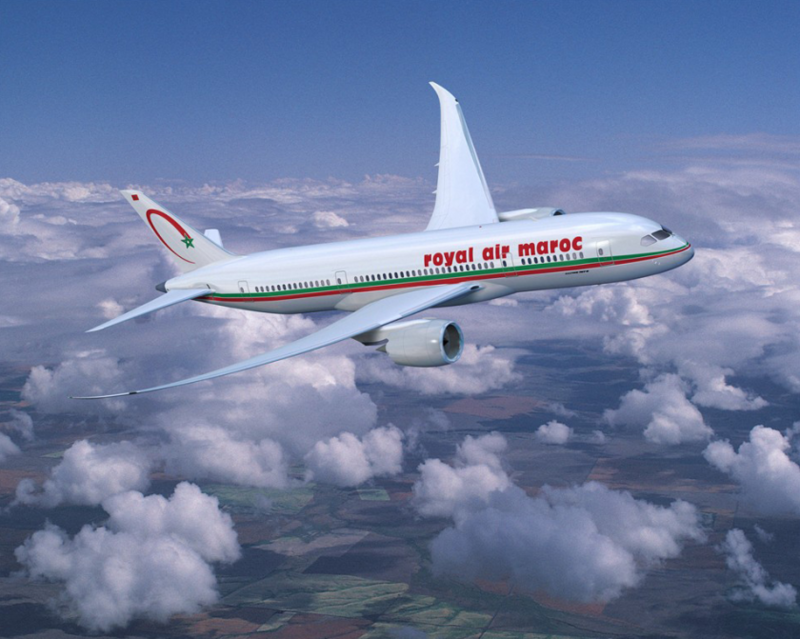 Royal Air Maroc to join oneworld. Updated and Confirmed. There have been persistent rumours over the past week or so, that in the coming days, Royal Air Maroc might be joining the oneworld alliance. The group themselves already have close ties to a lot of oneworld airlines. For example, they have reciprocal earning with Iberia and back in 2016, they signed an agreement to use Avios as their frequent flier currency. They also partner with Qatar Airways, and also Fiji Airways, a oneworld connect member. Royal Air Maroc have also announced they will start flying Miami, a huge American Airlines hub. There are also quite a number of rumours that American Airlines themselves are going to start flying to Casablanca, the RAM hub, from Philadelphia. Finally, oneworld have their governing board meeting and 20th anniversary coming up later this month. This would be the logical time and place to make the announcement. So at the moment, a lot of speculation, and not a lot of fact, but I’m sure they would be an interesting partner. Previous Post: Marriott Mega Data Breach. Next Post: American Airlines to launch lie-flat service between Boston and LA.